Today, we can weave customised textiles for interior design, historic projects, modern fashion houses and many more uses. 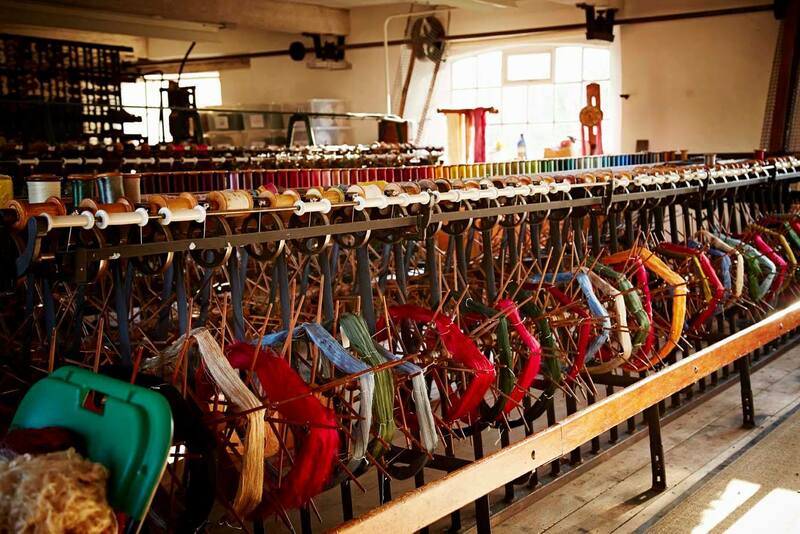 Our schedule for the coming year is now fairly full, as we are weaving silk for our shop and other heritage attractions. We are always happy to consider new projects with new and existing customers so please call the Mill to discuss your needs at any time.